Thanks for taking a look at Bike Fancy! I had a blast while working on this project but it is done for now. 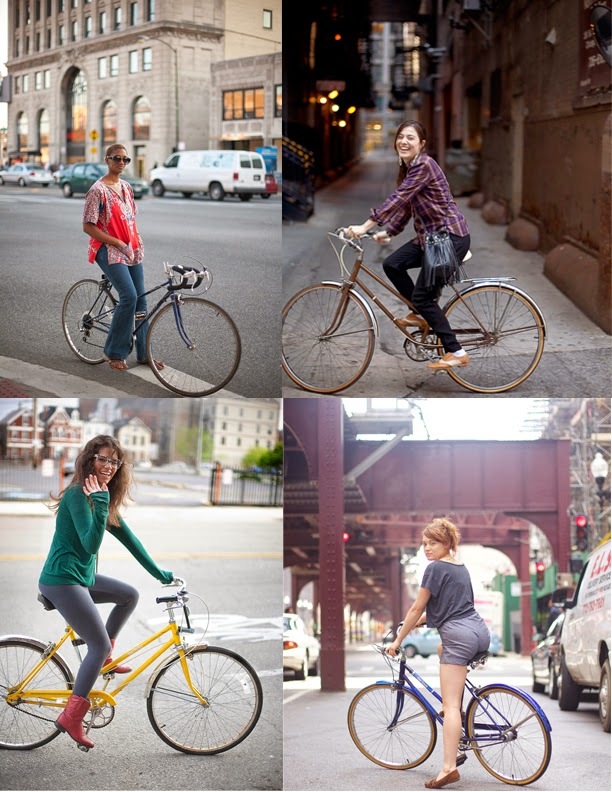 I am happy to say that in the years I was photographing Bike Fancy, Chicago has become a much more bikeable city for all cyclists, including women. There are still tons of interviews and photos to look through. I hope your are inspired to ride in your city. As a former Chicagoan, it was great to see people who bike in my former home. Thank you for sharing it. Good luck! Lorena, Wicker Park, Chicago, IL. martha williams. Powered by Blogger.